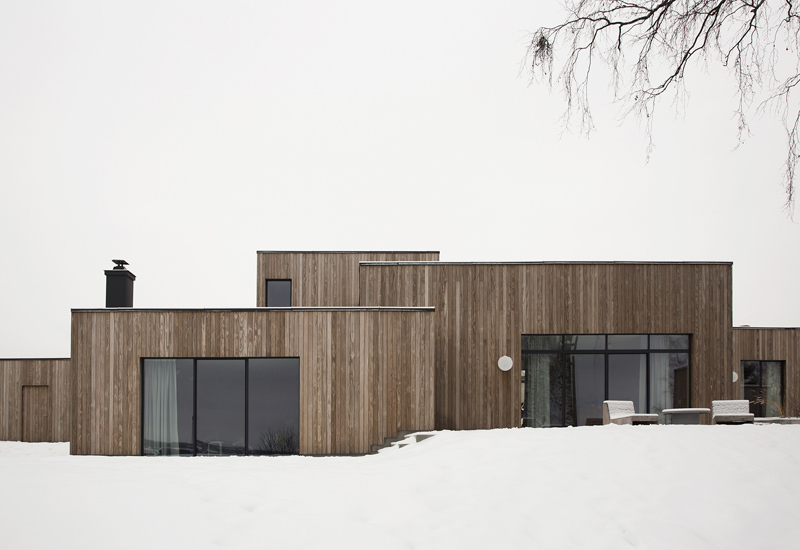 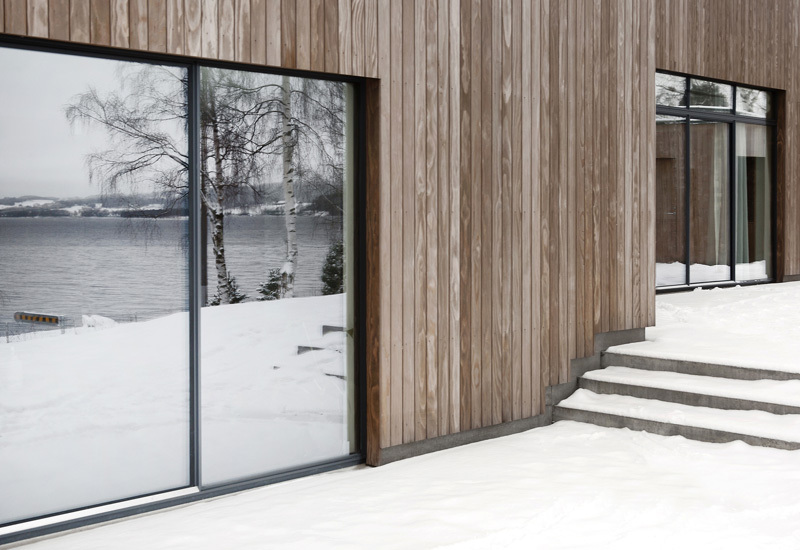 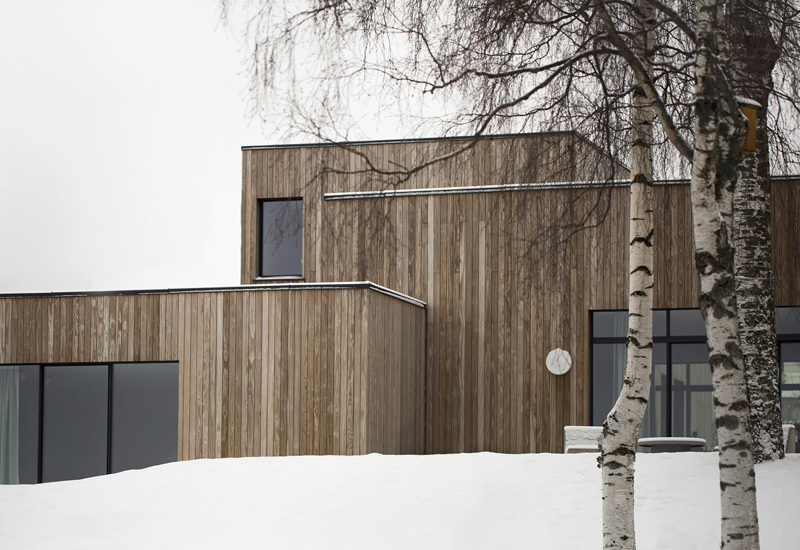 Not very far from Oslo, there is a stunning family house designed by Danish Norm Architects. 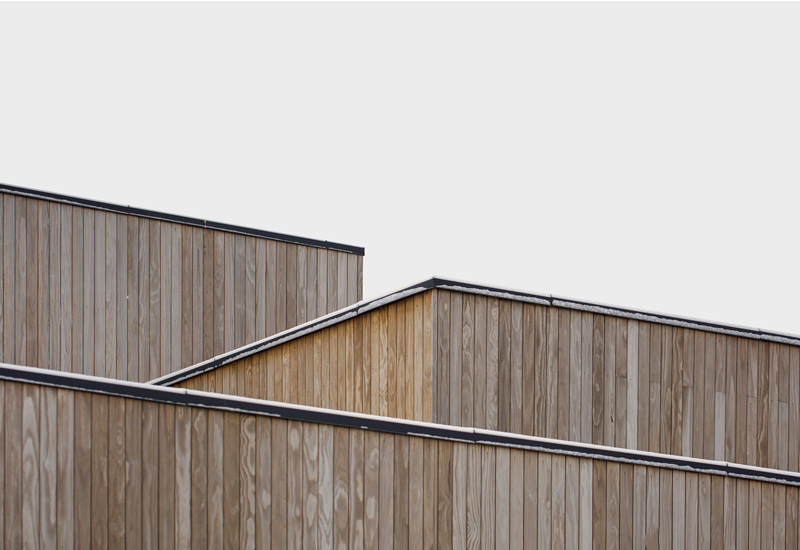 Cubes of different sizes form the modern and minimalist building. 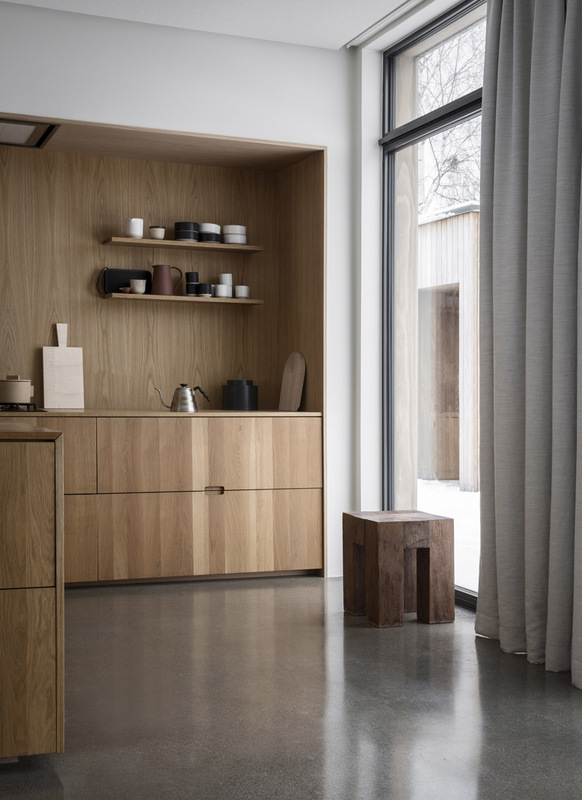 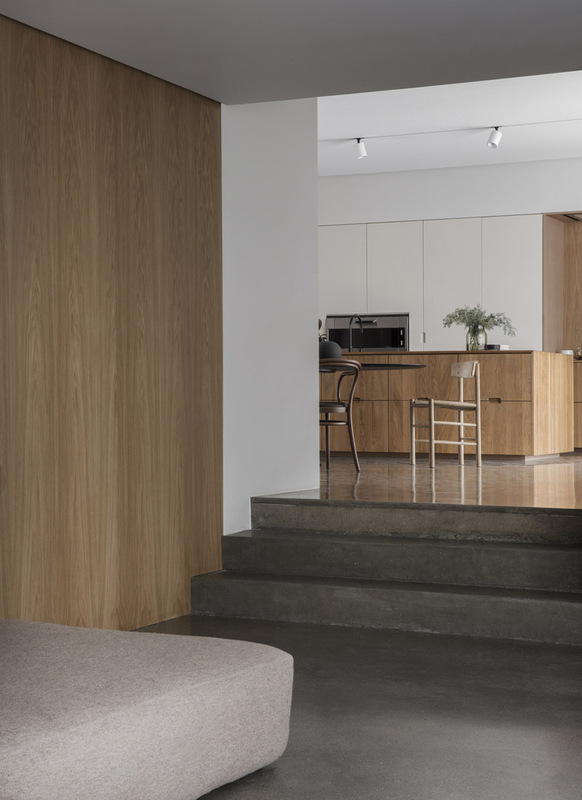 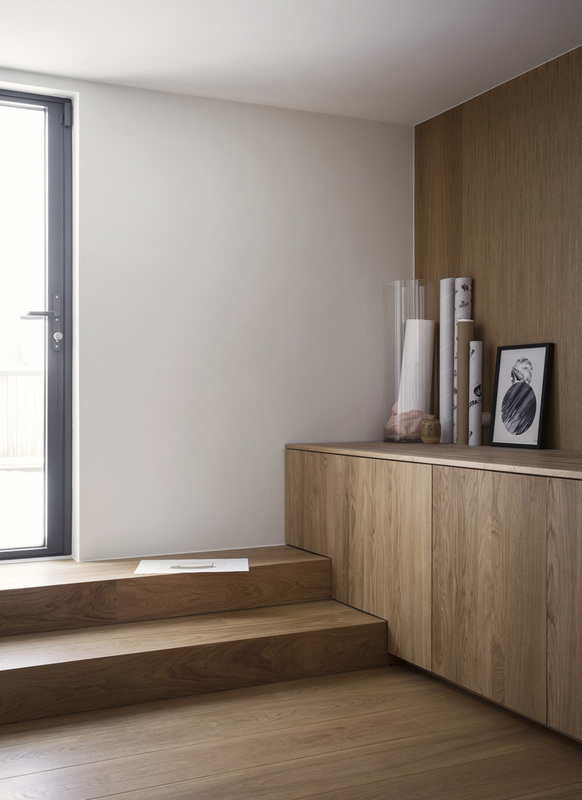 The simplicity, functionalism and reserved character of this house is softened by warm greys and wood both inside and out. 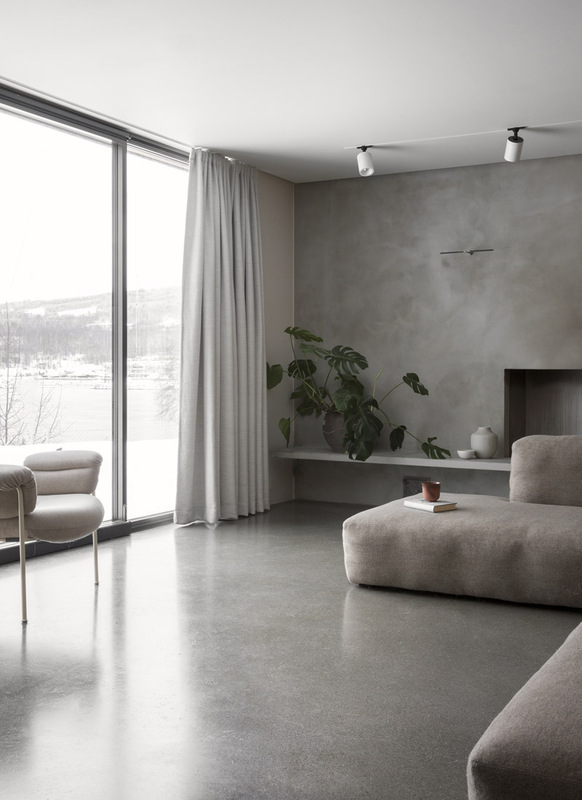 It is an organic part of the surrounding nature, paying homage to it at the same time and accentuating the beautiful, picturesque hills and lake Mjøsa. 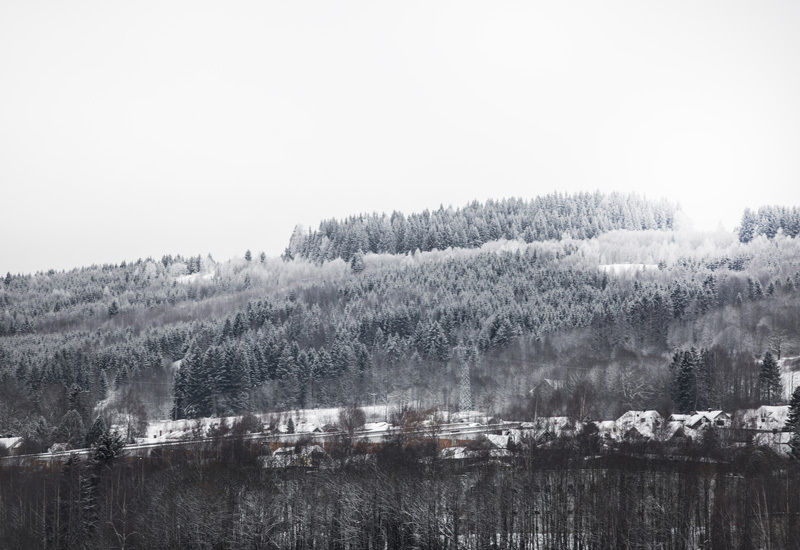 Let’s see it. 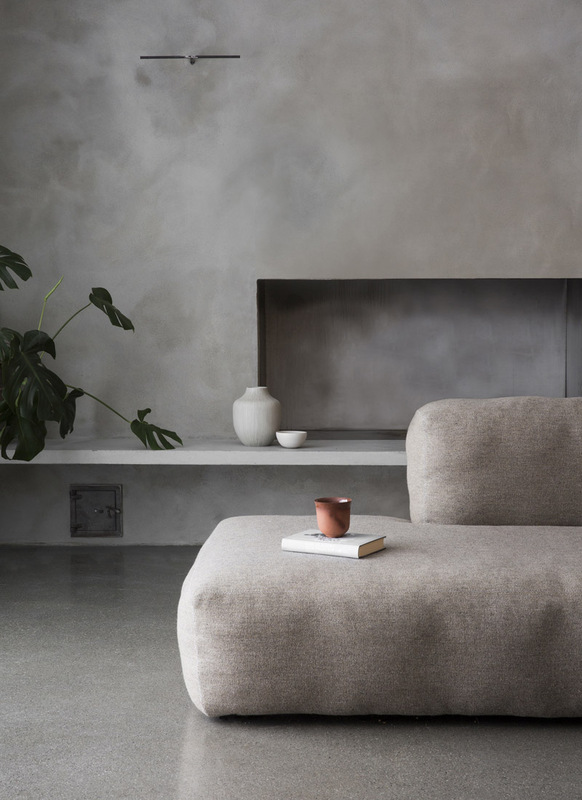 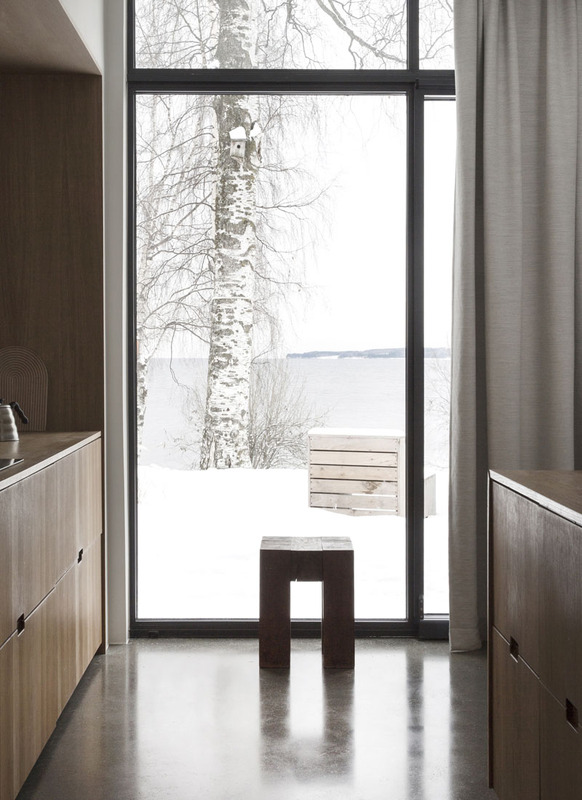 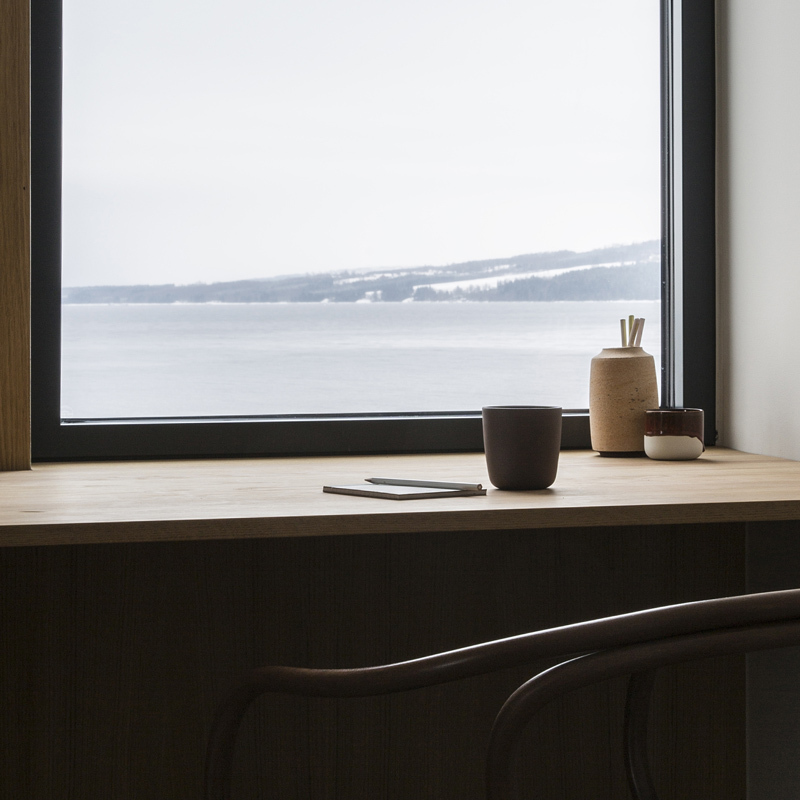 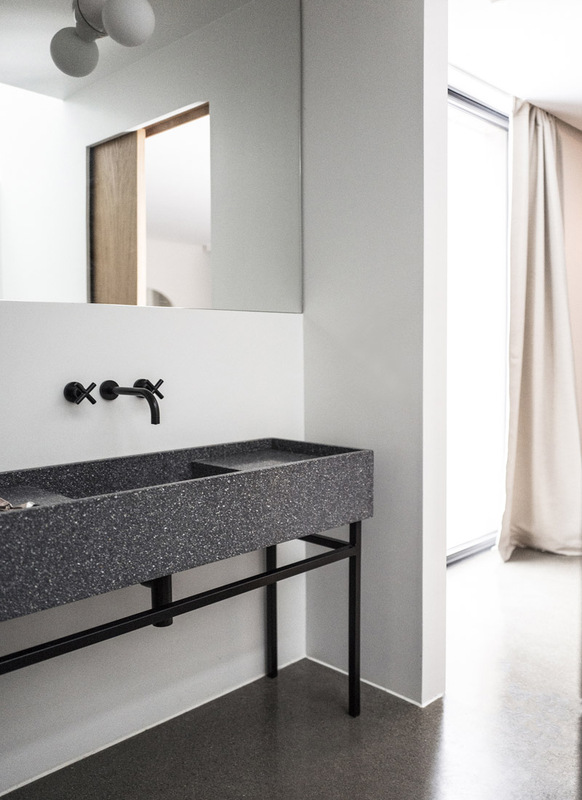 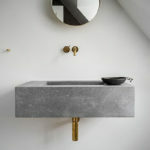 Pictures sourced from Norm Architects. 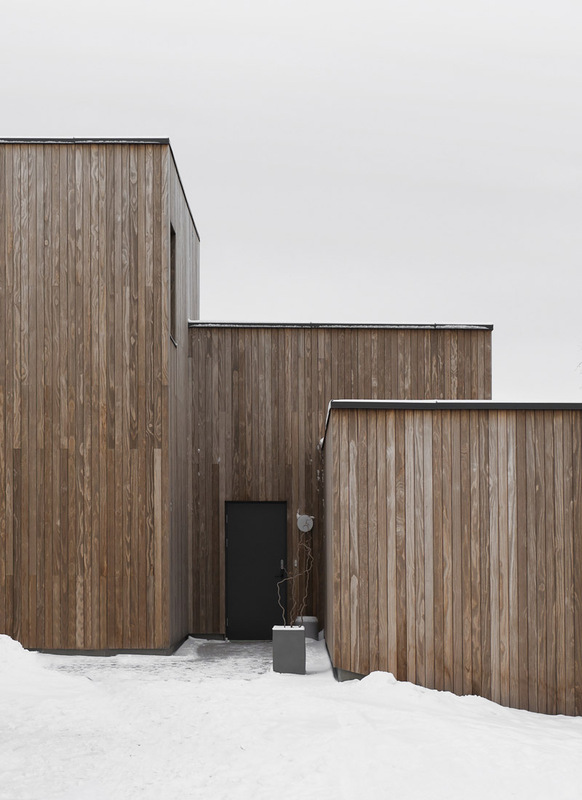 Lead architect: Linda Korndal.